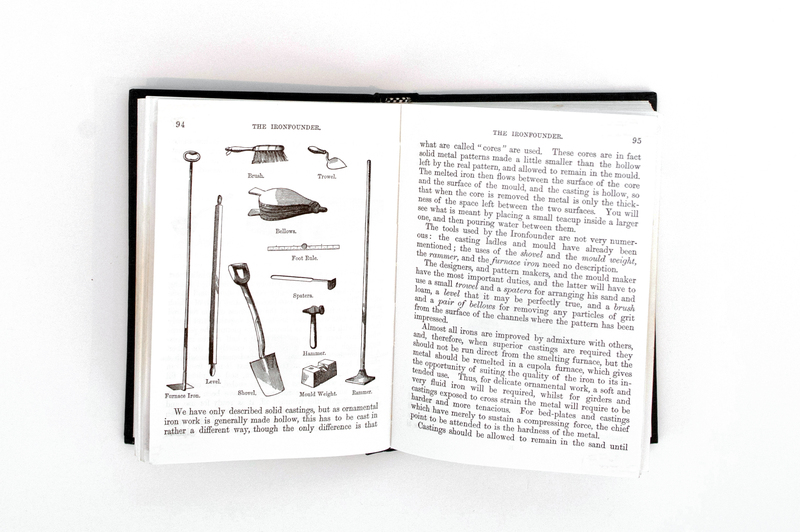 The Boy’s Book of Trades: and the tools used in them, réimprimé de la première publication. Londres : New York; G. Routledge and Sons, 1866. Édition montrée : Book of Trades. Ottawa : Algrove Publishing Limited, 1999. Photographie de Kat Williams, 2016.